Of all living things in all the world only 5 species experience menopause – Humans, beluga whales, narwhal, killer whales and short finned pilot whales. Who knew the hot flash clubhouse restricted entry to all but women and a smattering of cetaceans? For menopause to make sense in evolutionary terms, a species needs both a reason to stop reproducing and a reason to live on afterwards. In killer whales, the reason to stop comes because both male and female offspring stay with their mothers for life – so as a female ages, her group contains more and more of her children and grandchildren. This increasing relatedness means that, if she keeps having young, they compete with her own direct descendants for resources such as food. The reason to continue living is that older females are of great benefit to their offspring and grand-offspring. For example, their knowledge of where to find food helps groups survive. 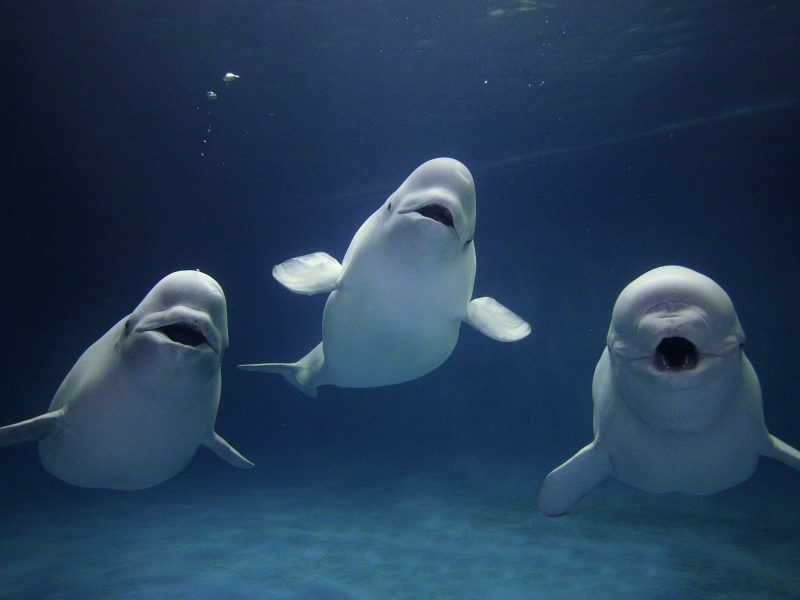 Prior to publication 3 menopausal species were known to science, Ellis made it 5 by adding belugas and narwhal. Humans and 4 whale species, period.